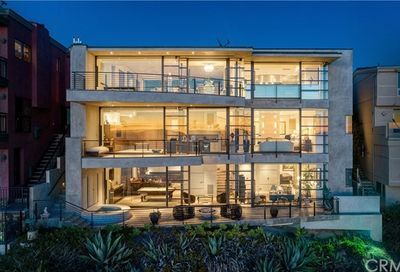 Corona del Mar homes for sale including condos and luxury estates for sale just south of Newport Beach, California. Explore this coastal town today. 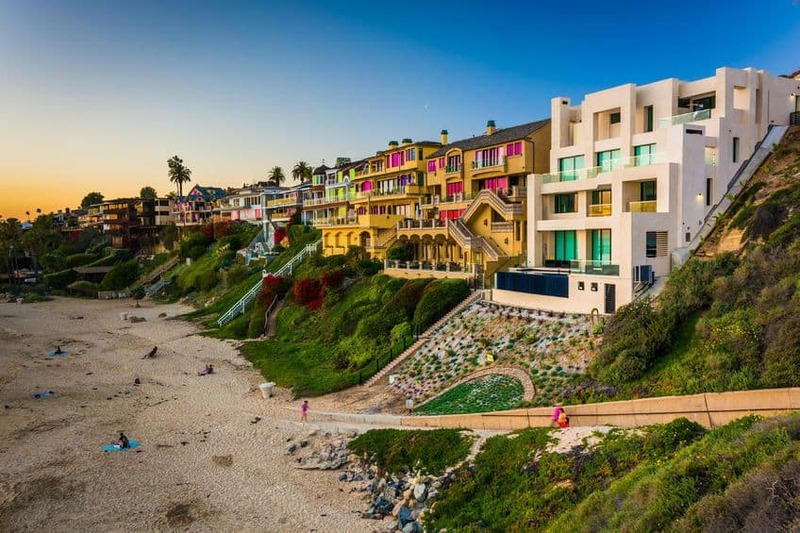 There are lots to do in and around Corona del Mar…from water activities at the beach like swimming, surfing, scuba diving, paddle board, kayaking and boating…to shopping and dining in the small shops along Pacific Coast Highway. 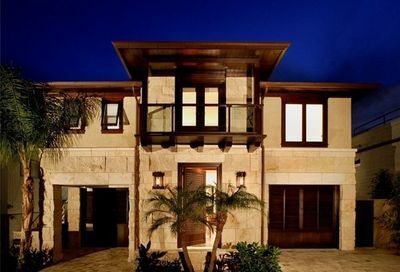 Picture an oceanfront community filled with high-end homes and a quiet life. That describes living in Corona Del Mar, California. It offers you small business shopping in boutiques, art galleries and restaurants to have tasty meals. Corona del Mar is called “Crown of the Sea” in Spanish. 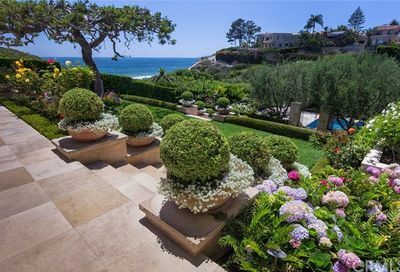 Located between Newport Beach and Newport Coast on the coastline. 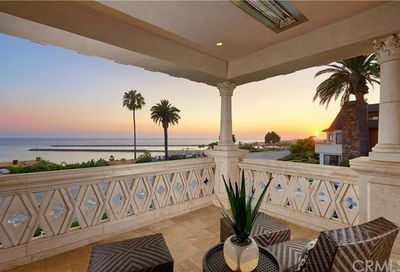 Wake up every morning and smell in the ocean and feel the cool breeze on your face as you go out to pick up the newspaper or fix yourself a cup of coffee and sit outside and enjoy the California weather. 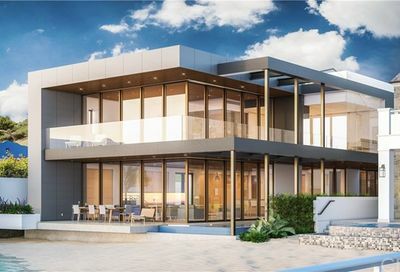 Your life in Corona del Mar, Newport Beach or Newport Coast starts now….all three cities are close to each other…so anyone you find a home in is still close to the sand. Corona del Mar, California is located just south of Newport Beach along the coastline in Southern California. 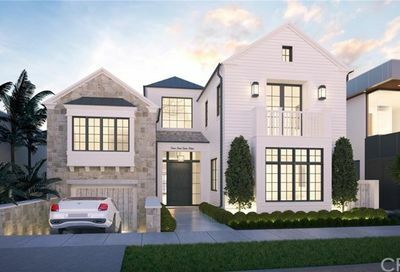 When you live in one of the many Corona del Mar homes, the city gives me the vibe of a small town feel. It offers you great little restaurants and boutique shops along Pacific Coast Highway. 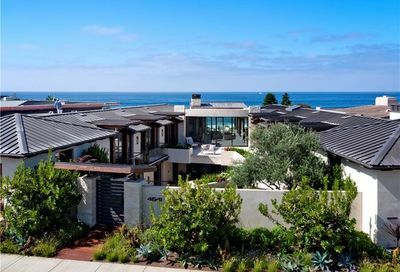 The city of Corona del Mar, California is known for it’s pristine beaches, cliff side views and tide pools to explore. In the mornings, I love a breakfast burrito at Rose Bakery or to grab a quick cup of java at the local Coffee Bean and Tea Leaf or Starbucks. This weekend, I’m have breakfast at “Summer House” on Pacific Coast Highway. Children who live in Corona Del Mar attend Newport- Mesa Unified School District schools. Corona del Mar Middle & High School are located at 2101 Eastbluff Drive, Newport Beach. 949-515-6000. According to Greatschools.net, Harbor view Elementary School is rated 8 out of 10 and Abraham Lincoln Elementary School is rated 7 out of 10. When you find a home that you want to take a tour of, call us direct at 562-413-7655 and Jay Valento or one of his real estate team members will schedule a Home Tour for you. The average price of a single family home sold is $2,196,364. 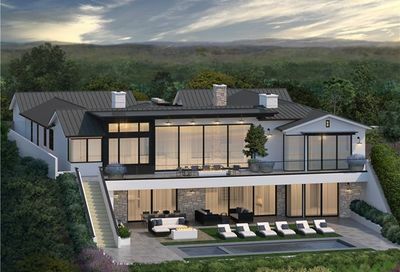 Prices range from $1,200,000 to $9,000,000.